video Archives | Page 4 of 4 | Ms Moem | Poems. Life. Etc. And I listen to Te Amo, if ever I am feeling down. Hanging on every word that leaves the divine Rihanna’s lips. And Rihanna’s masterful use of music is what truly sets her apart. And it guarantees, that with each release, we are always keen to hear more. 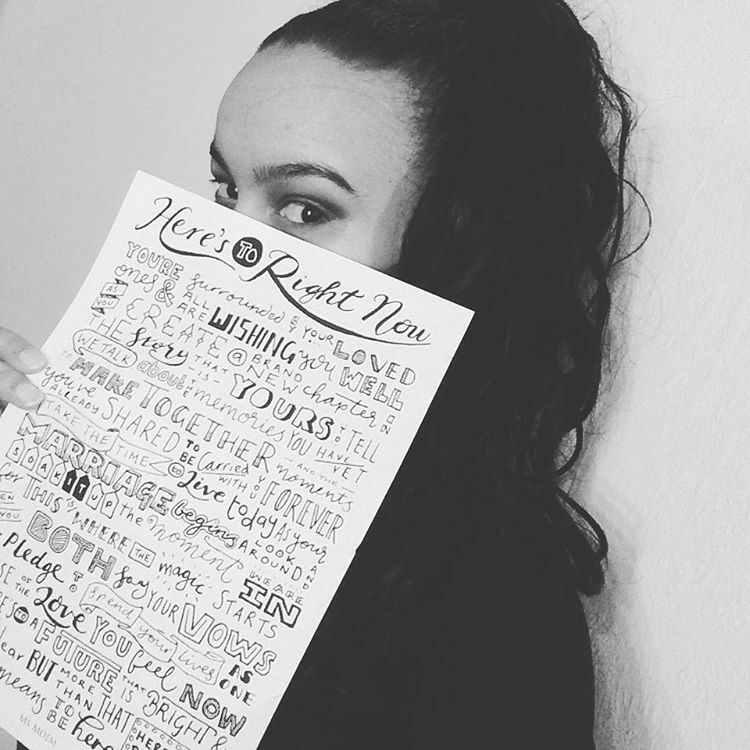 Ms Moem Loves Te Amo By Rihanna is a poem © Ms Moem 2010 and may not be reproduced anywhere without permission. My selection would have be Cheryl Cole with the fabulous Promise This. It is certainly is uplifting and that really is the truth. She promised us brilliant music and she delivers everytime. I will promise you this, I’ll have to listen to it again! Ms Moem Loves Promise This By Cheryl Cole is a poem © Ms Moem 2010 and may not be reproduced anywhere without permission. 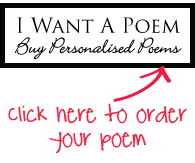 If you want to give a special Christmas Gift This Christmas, then a bespoke poem could be just the thing you have been looking for! I thought I would share something a little different with you since the holidays are coming; my Christmas advert. Please do leave a comment! And I have to say I am thoroughly impressed with the efforts of Cheryl Cole. Which is a formidable combination designed to give us, the viewers, a treat. 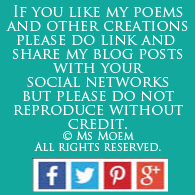 Ms Moem Loves Parachute By Cheryl Cole is a poem © Ms Moem 2010 and may not be reproduced anywhere without permission.